JPG: 5472x3648px @ 7.68 Mb. 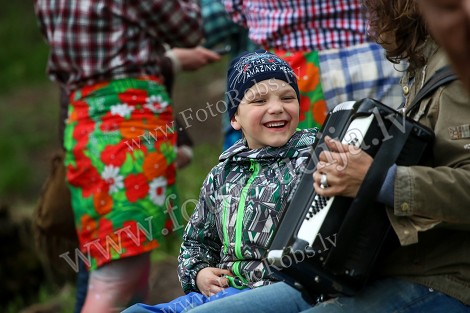 Happy boy looks at how a man plays the accordion. Latvia.